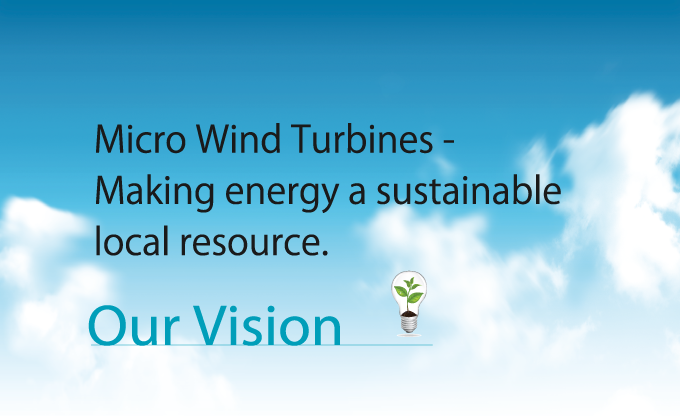 1To provide total energy solutions based on our innovative micro wind turbine technology. 2To work towards a sustainable society relying on natural renewable energy sources. 3To improve the quality of life through locally generated, clean energy. 4To supply regions without access to electricity with energy and water through our technology. Our wind turbines are an eco-friendly renewable energy source, generating electricity without emitting harmful CO2 gases which contribute to global warming. All A-WING wind turbines are based on proprietary technology and built to the highest quality standards.